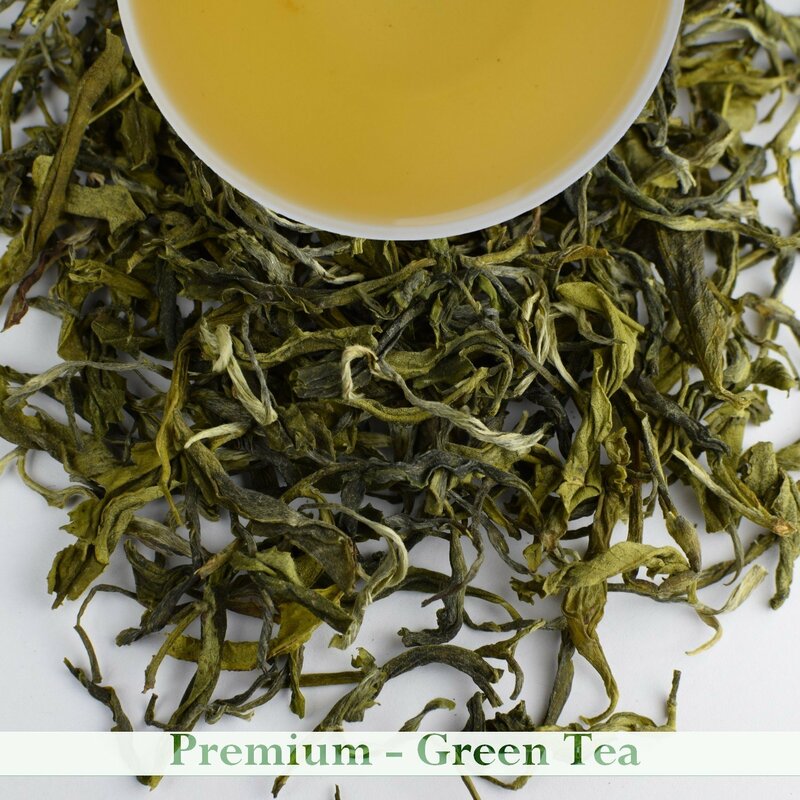 Description: This tea is one of the smoothest green tea of 2017 manufactured from the second flush season. 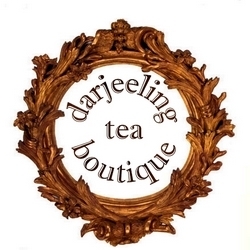 Artistically manufactured from the bud and two leaves only, plucked from high elevation regions of the garden which has carved its name as a producer of finest tea from the region. The green leaves and buds are hand rolled and least processed and have that exciting fresh aroma with floral attributes which makes this tea a very special one. The light greenish liquor is a smoothie and a delight for those craving for a cup of premium green tea. Light and refreshing taste.